See what we are doing at MBAC! 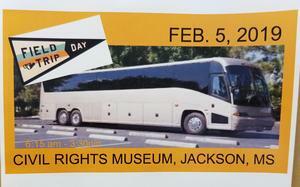 The students at MBAC are looking forward to going to the Civil Rights Museum in Jackson, Mississippi on February 5, 2019. Mary Bethune will celebrate Black History on Friday, February 8, 2019, from 10:00 am - 12:00 noon. Come see the Great Debaters, singers, rappers, and orators. 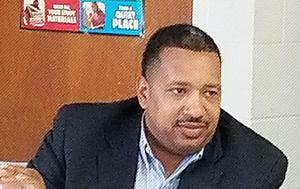 Dr. Martin L. King, Jr. holiday is a day of service! A special thanks to the Ladies of IOTA KAPPA Chapter of AKA for making our campus beautiful!